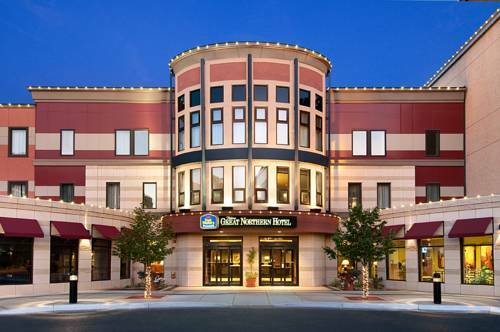 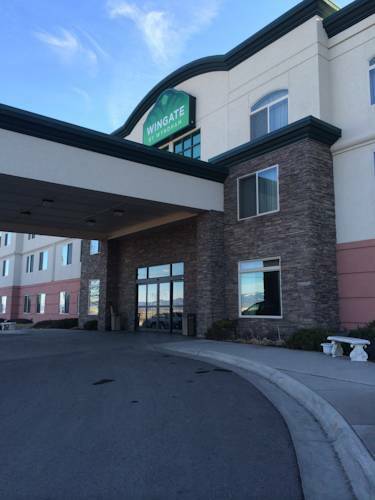 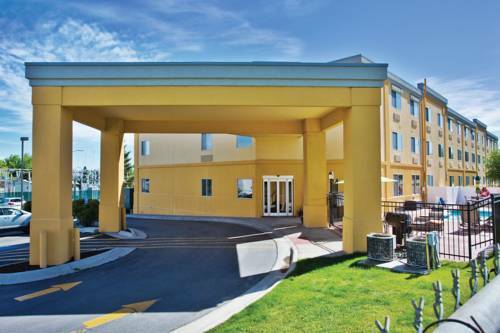 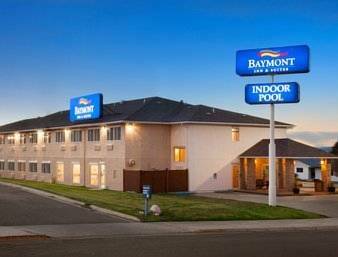 No lukewarm beverages through your stay because there is an ice machine; there's a parking area for buses on hand. 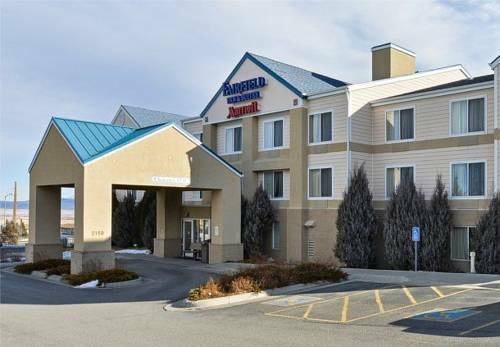 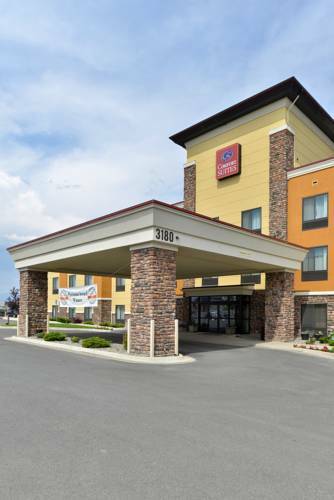 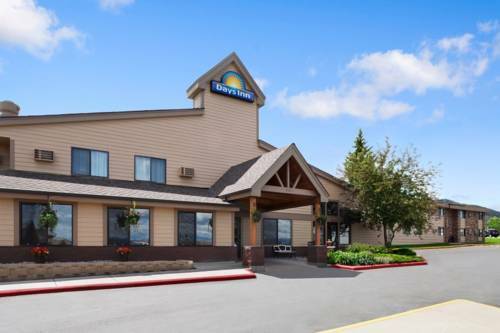 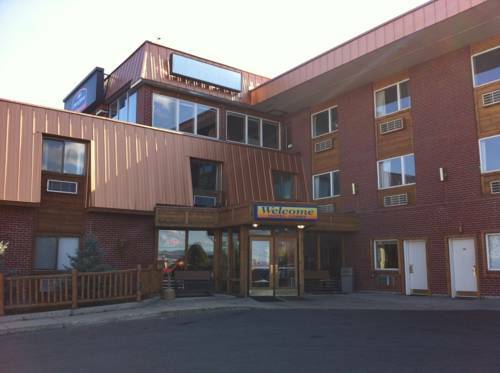 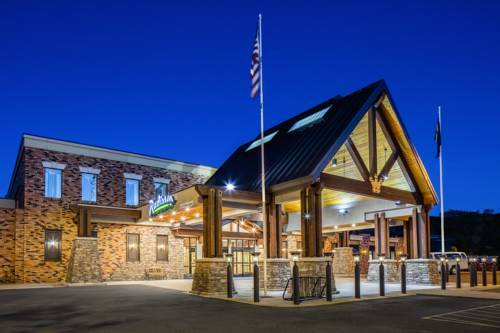 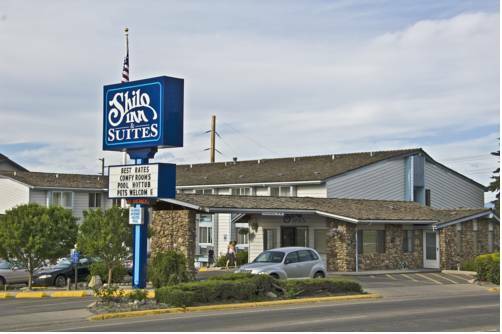 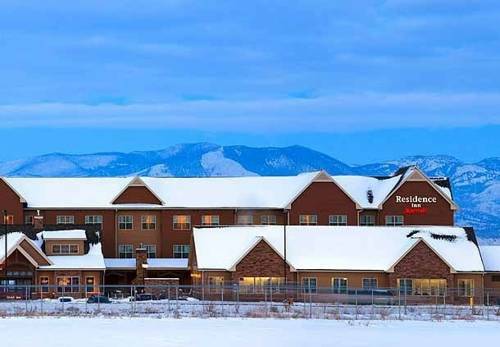 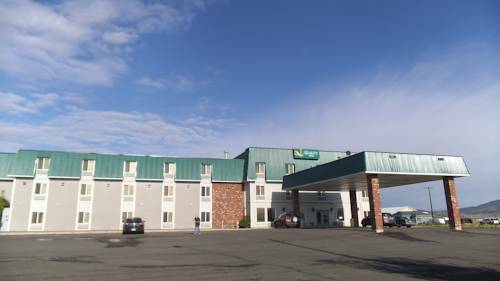 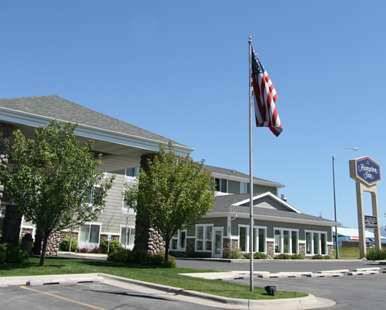 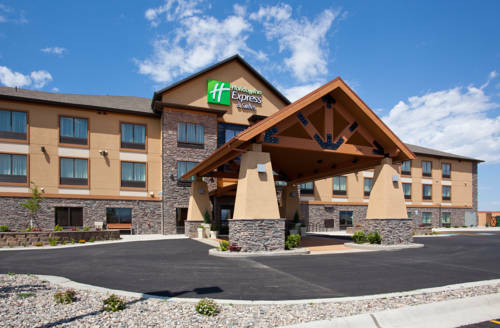 These are some other hotels near Super 8 Helena, Helena. 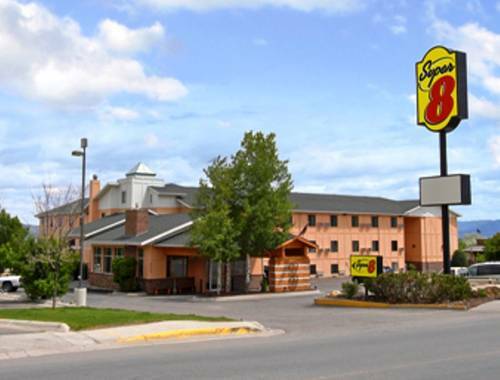 These outdoors activities are available near Helena Super 8 Motel.